Top selling sauce mix in the home canning market! Containing blends of onion, garlic, spices, and herbs. 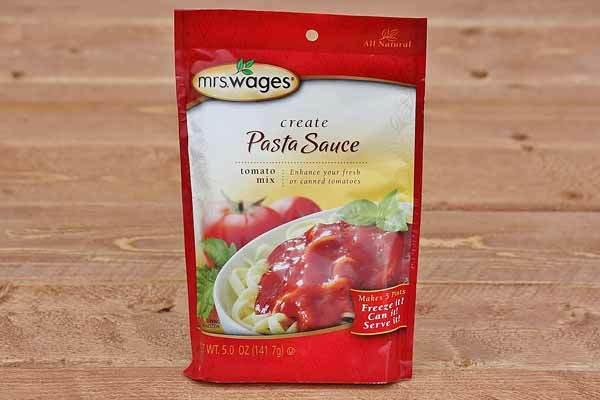 Use this mix with fresh tomatoes or tomato paste for delicious homemade pasta sauce. Eat it, can it, share it! Makes 5 pints. Made in the USA.